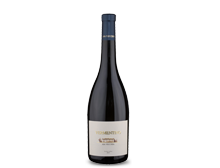 Characteristics: In the glass, the wine is deep ruby with purple hues. 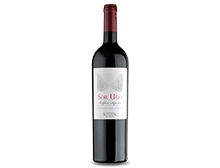 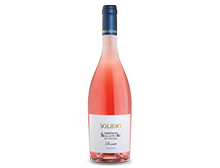 On the nose, the wine is delicate with notes of cherry, vanilla, raw beef and herbs. 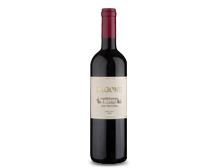 On the palate, it is dry, structured and elegant with flavors of plum, ripe cherries, wild berries and a hint of spice, followed by a lengthy and smooth finish that begs for food. 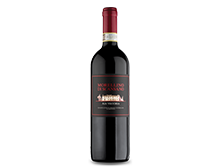 Serving suggestions: This wine is very versatile and would pair well with both red and white meats, various pasta dishes and hard cheeses.